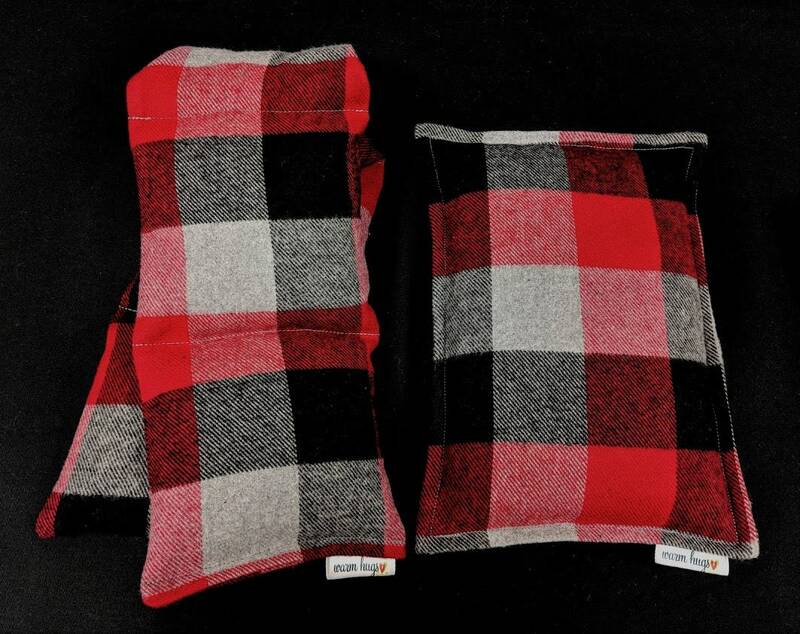 Warm Hugs Corn Bags are reusable, non toxic, earth friendly heat packs and cold packs for all ages. 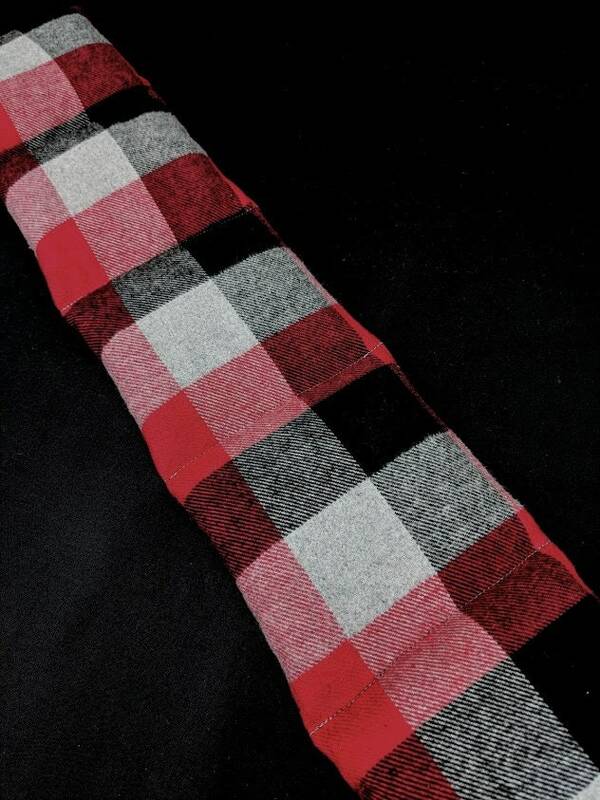 Super soft red, black and white check cotton flannel fabric. 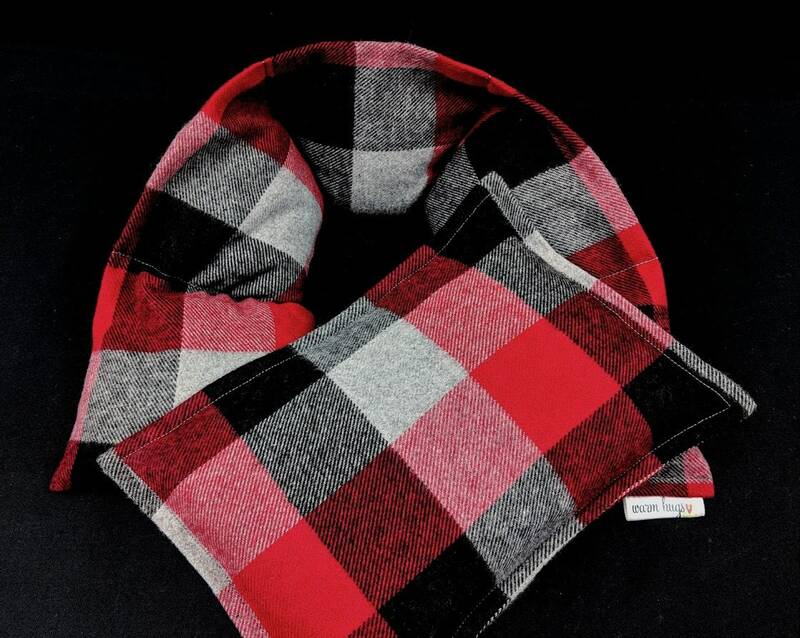 Regular Neck warmer measures 5" x 24". Sewn in 5 sections for even heat distribution. Approx. weight is 3 lbs. Small Bag measures 7" x 9.5" and weighs approx 2 lbs.